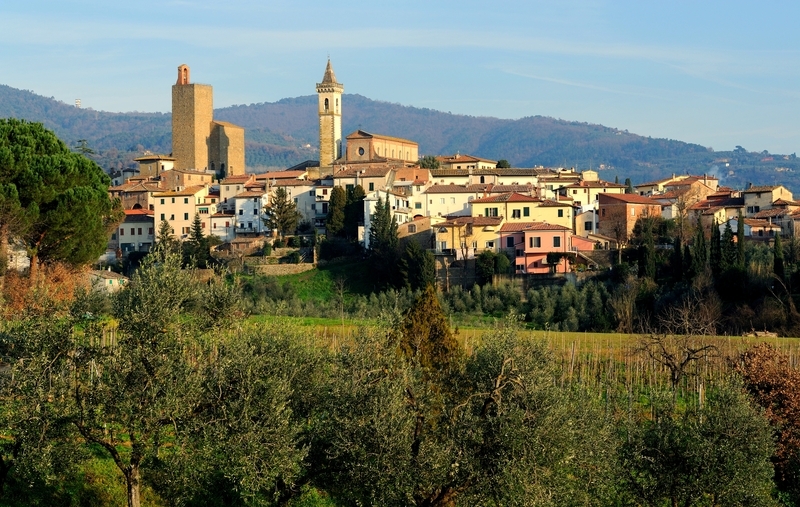 The lands of the genuine olive oil: Vinci, Leonardo’s village | Che Bellezza! Would you like to travel through history discovering one of the most famous men of the Renaissance? This tour allows you discovering the village of Vinci, settled at the slopes of the Montalbano hills, whose name is linked to that one of the famous Leonardo, artist, engineer and mathematicians, who was born here in 1452. 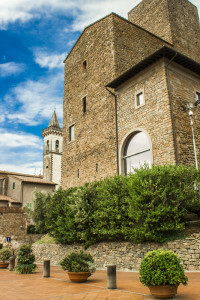 You will visit Leonardo’s birthplace in the near village of Anchiano and the Museo Leonardiano (Leonardo’s Museum), housed inside Vinci, which shows all the different studies of the genius, from mathematic to optics, from architecture to painting, from mechanics to physic. You will also see the homage that Vinci gave to Leonardo through the contemporary artworks dedicated to the genius, pearls that enrich the village. 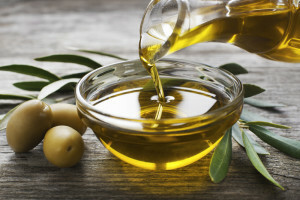 At the end of the tour you will taste the genuine Tuscan olive oil, produced by the olive trees of the countryside around Vinci, that characterized the Tuscan panorama. The cost does not include the transport (quotation on request) and the entrance ticket to the Museo Leonardiano and Leonard’s Birthplace.